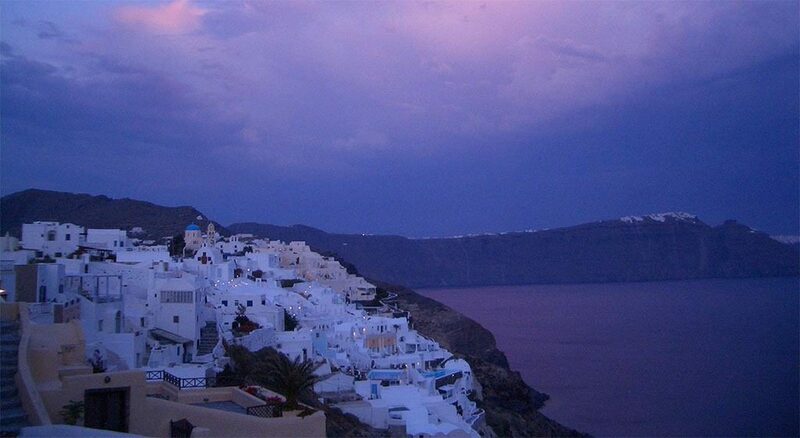 Especially in high-season in Santorini, it is best to pre-arrange transfers to/from your hotel. 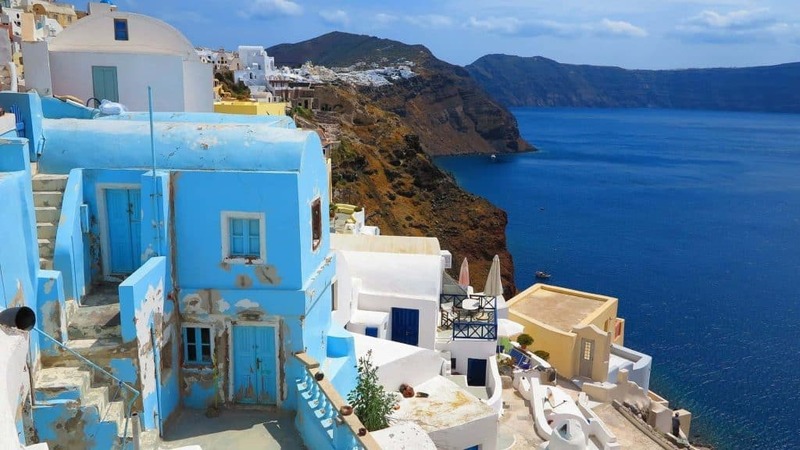 Santorini Holiday Transfers is a reliable and affordable transfer service for Santorini! Once you have arrived at Santorini Athinios port you will need to make your way from the terminal into your hotel. You won’t be the only one getting off the ship, a few hundred other people will also be in the queues for the taxis and bus. Have you planned your Santorini vacation, and do you want to know the best way to get from Santorini Airport (JTR) to your hotel? 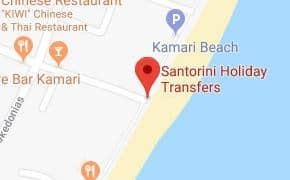 Santorini is full of hotels located in its most popular locations (Fira, Oia, Imerovigli, Kamari, Perissa) or less popular and in this article we inform you about the distances of the various locations from Santorini Airport with maps and routes we are following in the Private Transfer services we provide to our customers. Santorini is one of the most popular Greek islands, and its beautiful rocky slopes that fall into the sea are recognizable all over the world. 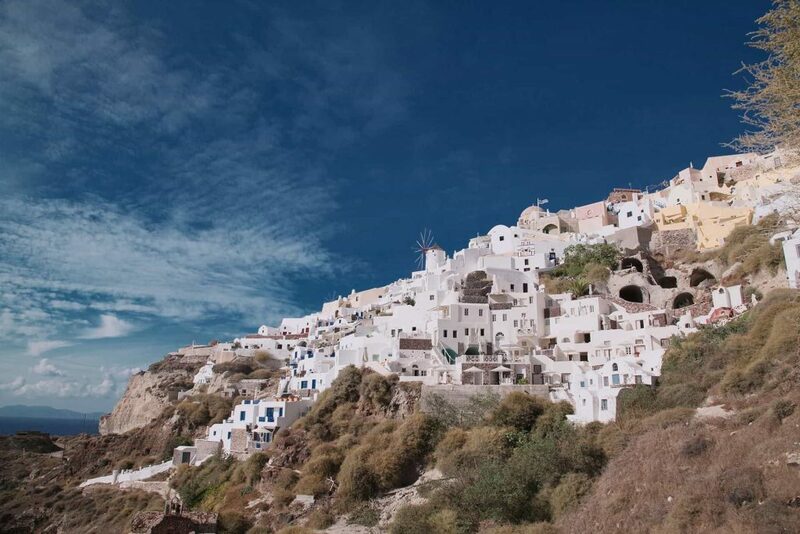 Rocks of various colors form a unique backdrop in contrast to the deep blue of the Aegean Sea and to the whitewashed houses, while Santorini Sightseeing are many and wonderful! With its reputation for dazzling and romantic sunsets, beaches with the strange morphology formed by volcanic action, it is not surprising that Santorini is the first choice for many travelers, as it does not look like any other Greek island. Just above the crater of Santorini volcano, the islands of Palea, Nea Kameni and Thirassia emerge. Fira, the capital of the island, is built on top of the steep rocks creating a unique setting. The new port of Santorini, Athinios is located just below Fira. You can climb from the traditional stairs or use the picturesque mules, which are a unique experience! Of course, there is a road that leads to Fira to drive by car as well as the magnificent cable car that makes the route Athinios – Fira. The drivers were friendly & I will book with them again, as well as highly recommend to friends! Kudos! & Thanks! 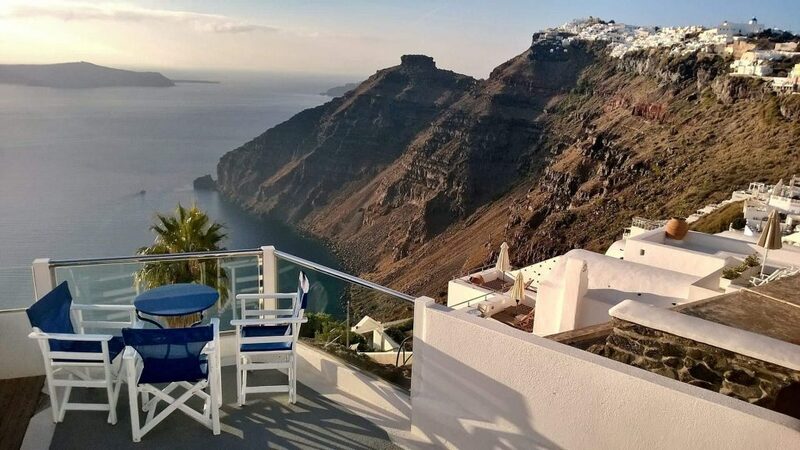 We have used Santorini Holiday Transfers for over 3 years and have found them to be an extremely reliable, customer focused company. We would certainly recommend them.